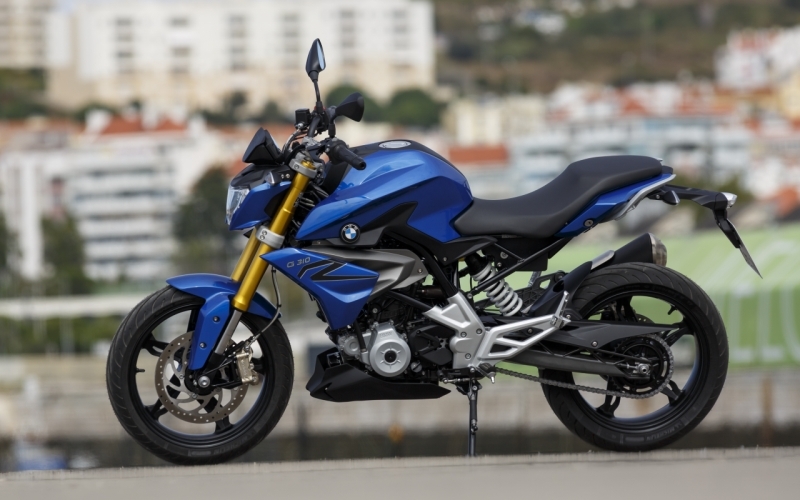 BMW Motorrad has given us rather exciting news to share with you today. The brand announced that no less than four new vehicles will make their debut in Milan at the upcoming EICMA show, next month. Two of the four models will be adventure bikes, members of the famed GS lineup. Quite probably, one could be the smallest member of the GS family, which we have reported on multiple times in the past. 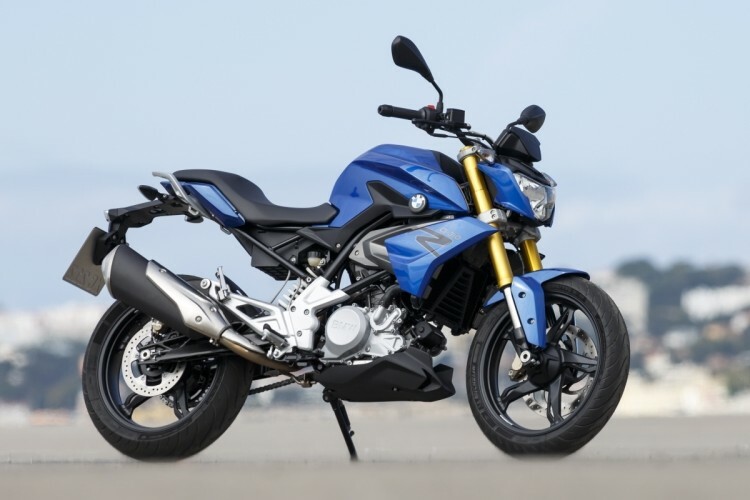 The baby GS, or G 310 GS, will be based upon the Indian built G 310 R. The other may be a more off-road oriented model, as BMW said it would be both expanding the GS family and its versatility. 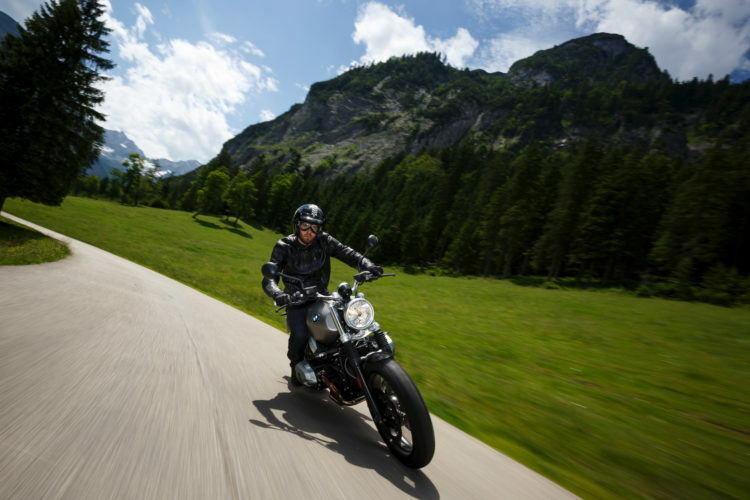 Another model will be the fifth addition to the Heritage line, which is based upon the R nineT. Currently, the Heritage line consists of the Pure, Racer and Scrambler variants, as well as the standard-range topping R nineT itself. No rumors yet as to what the fifth variant will be oriented towards, in terms of purpose and positioning. As we know, another member of the broader Touring line recently debuted, the K 1600 B. The new bagger, targeted towards to American market, will also make its first official motor show debut alongside the rest of the BMW Motorrad product line. Thankfully, we won’t have to wait too long to find out what exactly these new and exciting additions to the BMW Motorrad family will be, as the show begins November 8th.